IWF - When Did Joblessness Stop Mattering to Black Leaders? When Did Joblessness Stop Mattering to Black Leaders? Unfortunately, the Congressional Black Caucus sat stone-faced during the State of the Union address when President Trump touted the historically low black unemployment rate. 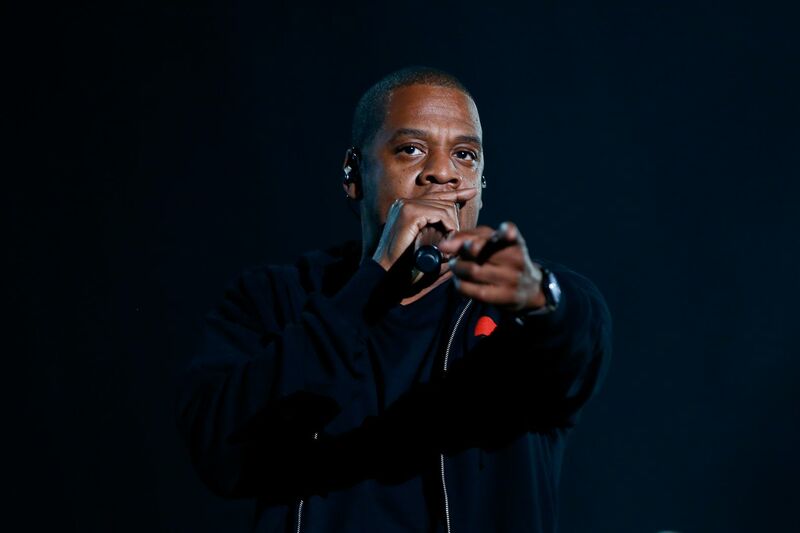 Days prior, rapper Jay-Z dismissed black job creation under the Trump administration as well. Combatting black unemployment was a top concern for black leaders and influencers until Donald Trump came along, promoting private sector, pro-growth solutions that work. It’s shameful that black congressional leaders are so resistant to the president that they would boycott any good news for the communities they represent just to avoid giving him any credit. Jay-Z went out of his way to avoid giving the president any credit either for dropping black unemployment because according to him, “Money doesn’t equate to happiness.” Imagine if a Republican had said something similar. Now, under President Trump, jobs are more abundant, and blacks are coming back into the labor force. The January unemployment rate for blacks was 7.7 percent — up from December when it hit the lowest level in recorded history. Data for 2017 indicate positive trends for black workers. According to labor force statistics from the Current Population Survey, the average unemployment rate for blacks overall and for black youth fell to their lowest record levels at 7.5 percent and 24.1 percent, respectively. The year 2017 was one of the best years for black employment as more than 606,000 black workers gained employment. The labor force participation rate for adult black men (over age 20) is finally turning a corner. The average reached 68 percent in 2017 completing two consecutive years of increases after a steady 10-percentage point decline over the past 45 years. Adult black women also enjoyed their lowest average unemployment rate last year as well. These labor force gains continue progress that started under the Obama administration, but they also signal improvement in stubborn areas that the Obama economy failed to rally. Last year was the first year in nearly two decades that the number of blacks outside of the labor force declined. Good jobs data are not just talking points. When a person starts working again, it’s a big deal. A paycheck takes care of immediate needs, but steady work allows an individual to plan, save and invest in his or her future. Gainful employment provides economic stability for families, value and worth to individuals, and the building blocks for long-term wealth. Increased resources lift neighborhoods and strengthen communities by addressing social problems that breed despair and hopelessness. The strong economy we’ve seen over the past year is generating solid middle-class jobs in fields like manufacturing, transportation, construction, education and health services, which together employ half of all black workers. This is boosting confidence among blacks in the labor market. Of course the CBC and other influential blacks have the right to engage in partisan rancor, but they shouldn’t portend to speak for regular people who appreciate a shot at making a better life for themselves and their kids. Talk is cheap; jobs are valuable.